Andrea Pirlo once said: “I play ball with my head, my legs are just tools.” When watching this midfield player, we will understand the meaning of this statement. However, in Head Ball 2, this statement is literally true. World Cup 2018 is approaching, this is a great time for us to play funny football games, so why do not you try this game today? Unlike other football games you’ve played like Dream League Soccer 2019, you don’t have to control the entire 11 players that only control one player. Of course, because the game in this game consists of only two players to defend the other two goals. You have to do everything yourself from defence to goal-scoring. First, you have to choose a player to control like the role-playing games. The name also says it all, you have to use the head to kick the ball. Players in the game are designed in a rather crazy way, they don’t have the body, only the big head is connected to the shoes, enough to perform the basic operation of a player. You will feel funny to see players like Messi, Ronaldo in this form, different from the superstar style as in real life. The control of Head Ball 2 is also very simple. This can be the first football game you do not need to use buttons, such as kick, passing, etc. When the ball flies, you just control the player touching the ball, it will fly contrary. When the ball flies into the opponent’s goal, you will be charged one point. If one of the two players scores three goals, that person is the winner. Each match lasts only 10 seconds, if no one scores in that period then the match will be counted draw. 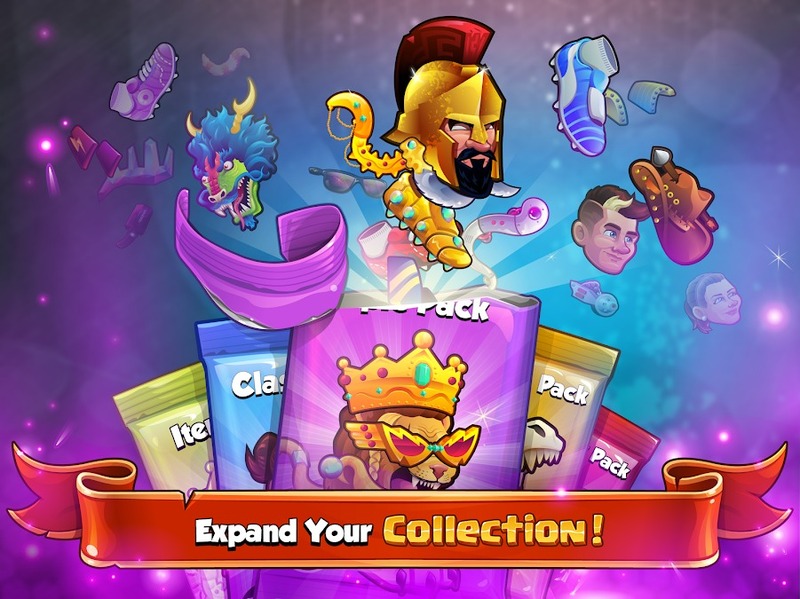 I found this game very fun, bring more entertainment without spending much time. The game requires the skill and finesse of the player, plus some luck. You will feel great when you kick the ball into the opponent’s goal in the cheering of the fans. 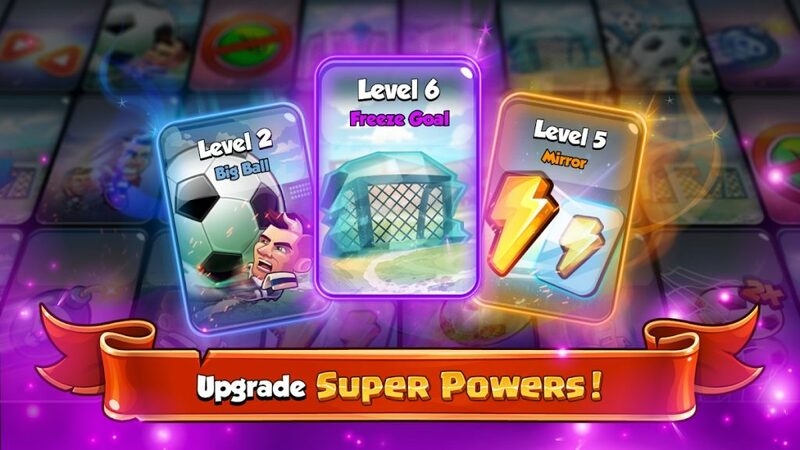 Head Ball 2 has a lot of different players, so you can unlock the players you love by collecting their cards. Not only that, these players also have special skills, not just football as usual. 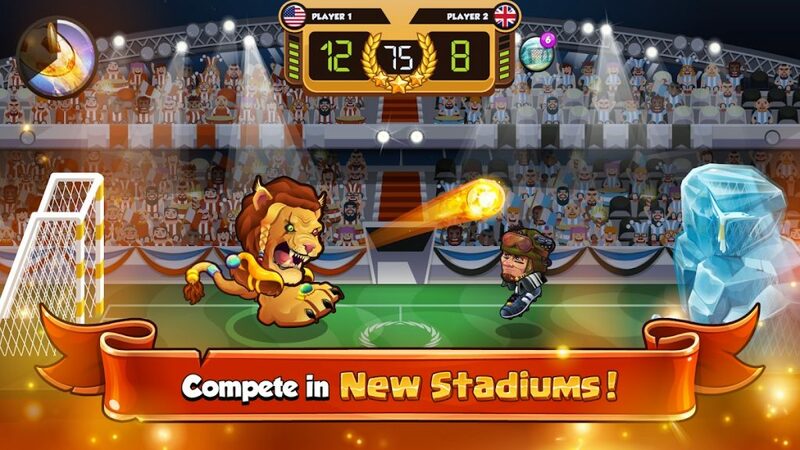 For example, a player can become enormous in a few seconds, freeze his opponent or turn into a lion, etc. You can explore 18 different superpowers in this game. Unlock, upgrade and enhance these skills to become stronger. I’m quite impressed with the graphics of this game. As I mentioned above, the players are designed in special style. You can feel the heat of the stadium with the light system and crowded audience. In addition, the game also allows you to invite friends to challenge by connecting to your Facebook account. Tell them who is the best player in Head Ball 2. Overall, this game is a very interesting and unique football game. If you love the king sport, you can not ignore it. This game is free, however, some items in the game are bought with cash, you should pay attention. 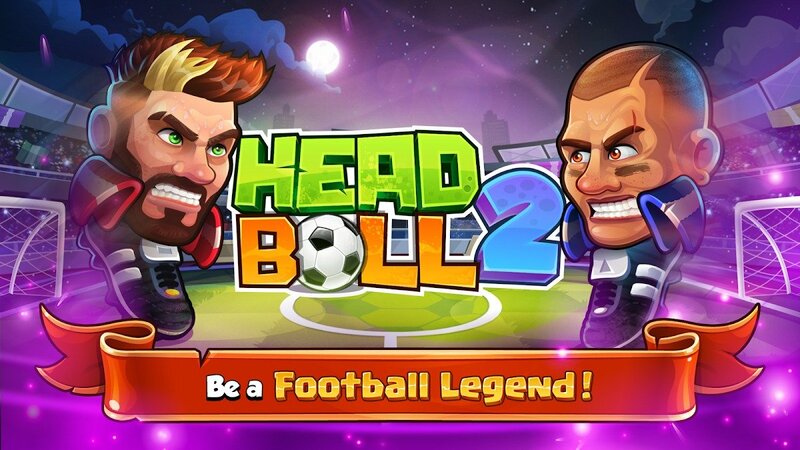 Head Ball 2 MOD APK is ready to download! 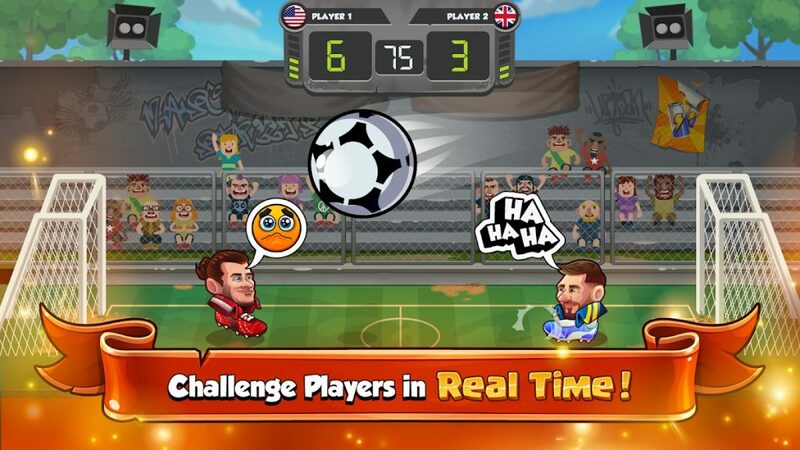 Depending on your needs, you can download Head Ball 2 MOD APK or Head Ball 2 Original APK. Or install from Google Play / App Store if you want.